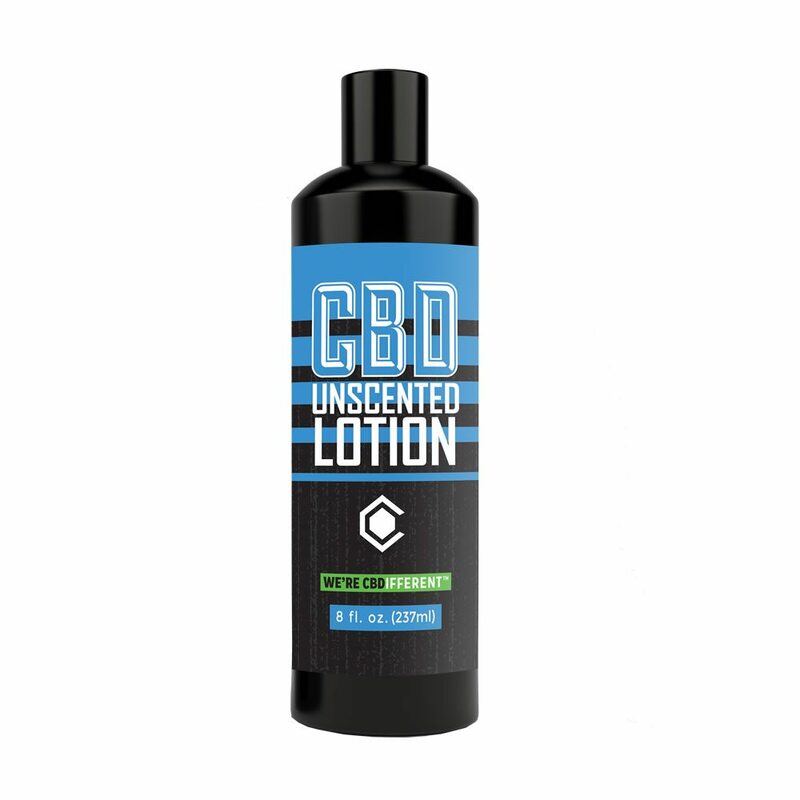 Our unscented, CBD hemp lotion has all of the unique therapeutic properties of CBD combined with skin healing and moisturizing attributes of hemp lotions for year round dry skin… without all of strong scents or perfumes associated with many lotions. 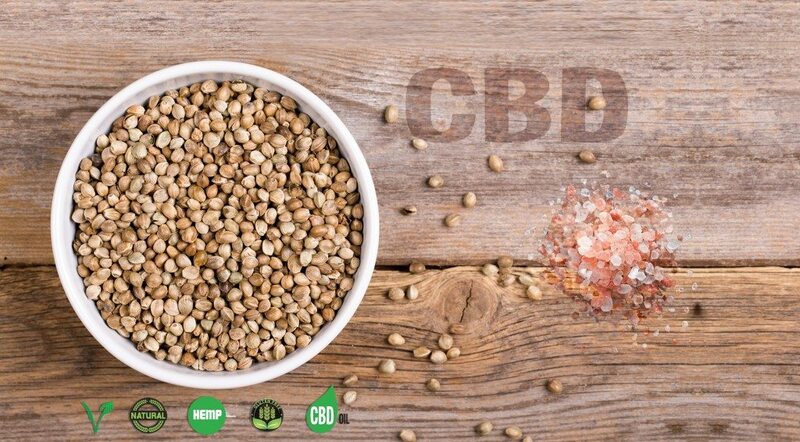 Skin healing and moisturizing of hemp lotion for year round dry skin! OMG!!!!! That cream is unbelievable. I put it on my hip this morning and my hip is like new. I am in such a different frame of mind this morning.. Thank you from the bottom of my heart. 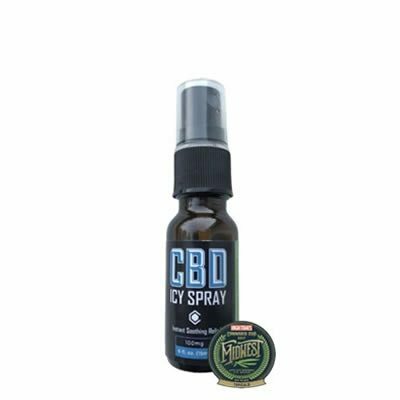 Works quickly and extremely well for arthritis pain in my hands….recommended!! I had the ugly then I put then Cannabinoid CBD Lotion on my face now I am beautiful! Thank you Cannabinoid Creations! My daughter gave me some to use on my hands due to my arthritis and with in minutes I saw a difference in my pain great stuff love it.